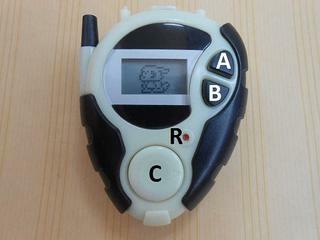 This is a Digivice Guide for the Digivice D3 Version 1 (US/EU/Asia), The D3 Digivice is another Pedometer Digivice. You can identify D3 Version 1 from the casing colour which is opaque and only has a right-pointing arrow. Also from the gameplay maps, the locations are played in a fixed order. Let’s start this simple guide. For select navigation, too view our status option (distance, step, d-power, winning ratios). For return/back navigation or cancel command. Hit this button will cause all your precious data erased and restart the game like new. 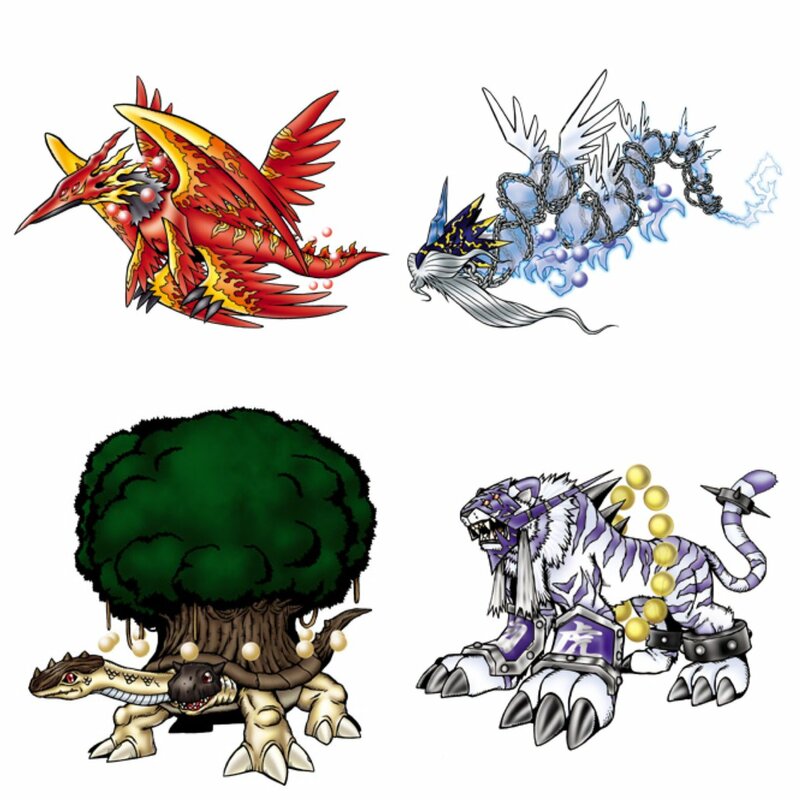 Navigation to menu options such as Status, Map, Digiegg, Slot Game, Medical, and VS.
Overview of your Digimon Partners with their Evolution and strength level (HP + Attack Power) of that Digimon. Bonus slot game play, it will reduce your Distance if you get the match or opposite. 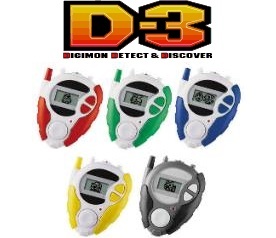 For this Digivice D-3 Version 1, 5 Partners Digimon available to choose from the start which is: Veemon, Hawkmon, Armadillomon, Patamon, Tailmon and in-game also later Wormmon.